My Broadcom Wireless does not work. How to install Fatdog64 to BIOS machine. Where can I find rEFInd boot loader? How to add keys to boot with Secure Boot enabled (Windows 8). 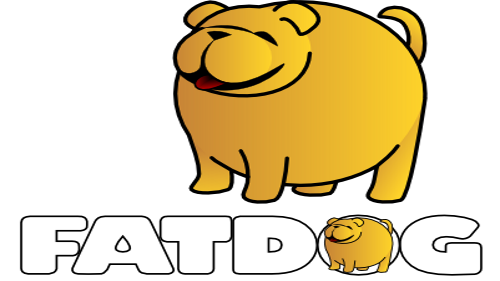 How does Fatdog's layered filesystem work? Browser won't save to xxxx or import my bookmarks. Okay I understand browser runs as spot, but why does browser still cannot read contents of /root/spot? I'm auto logged in as root, what's up with that? How do I install extra packages for Fatdog? I have amassed a large collection of pet packages from earlier Fatdogs, how do I use them now? How can I share files with other computers on my network? My laptop's touch pad ____________. My screen brightness controls don't work. Why doesn't this Debian/Ubuntu package work? How can I make a new package? How can I make a new SFS package? How can I recompile one kernel module? How can I replace the kernel modules in the initrd? How to use a different kernel. How to use Fatdog64's built in sandbox environment. User Mode Linux (UML) environment. How to change default programs (default browser, default editor, etc)? My savefile is not loaded after reboot! Clean desktop, I don't like it. How to put program icons back to desktop? How can I update my Browser or Flash Player? Can I use Netfilx with Fatdog64? Small lines or video noise in Google Chrome. Bad 2d performance, tearing, or freezing with Radeon.